Custom-designed Projection Mapping also known as Video Mapping can bring your event to life! 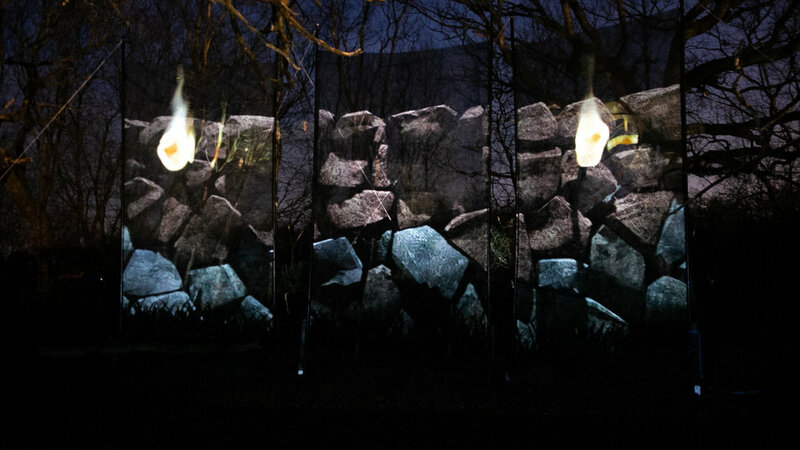 DLSV will create custom-designed animations and images which can be projected onto any surface, indoors or outdoors. The only limits are your imagination! Projection mapping will enliven and decorate a bare space – large or small. It’s a great addition to any event. Tell your story – corporate or personal – through, custom-designed visuals. Or simply amaze and delight the guests attending your event….and have them talk about it to their friends and colleagues for weeks to come. After sitting down with our Team and going through your ideas, we will design the media to your specification. We fine-tune the media to accommodate any surface or object, however complex. We then use cutting-edge technology to projection map the media onto the blank surface.